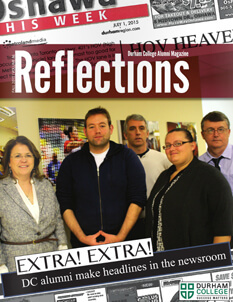 students and distributed to over 27,000 alumni three times a year. 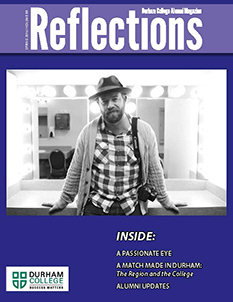 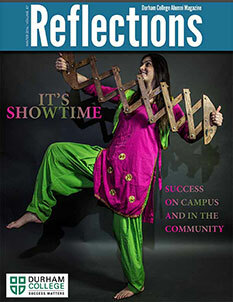 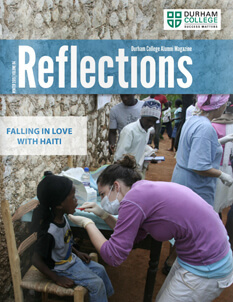 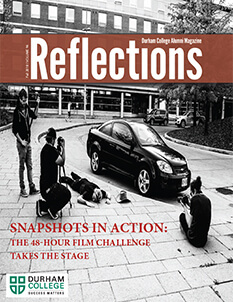 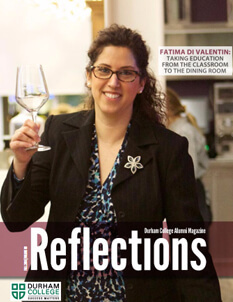 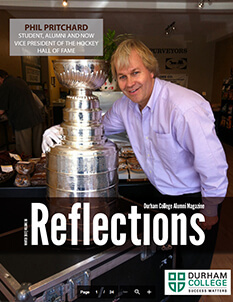 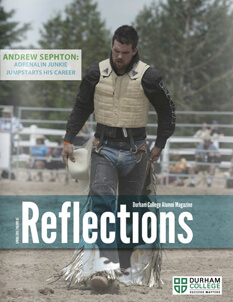 Check out the latest issue of Reflections Magazine! 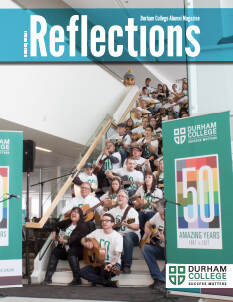 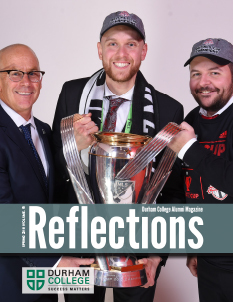 This issue includes the 48-Hour Film Challenge; Tennis Canada’s Jake Krotowski; a history on Durham College’s Riot Radio; alumni updates and so much more!